Suzy Glass is a producer. She works with artists and other producers to develop powerful, nourishing ideas. She is interested in cross-artform processes and over-arching strategy and policy that enable progressive working practices. In 2011 she co-founded Trigger, co-directing the company until March 2013. In April 2013 she left Trigger to explore new producing models and establish collaborative working methodologies that enable highly ambitious, meaningful work to emerge. She is one of the co-producers of Sync, Scotland’s digital innovation programme. She also co-produces Public Art Scotland. 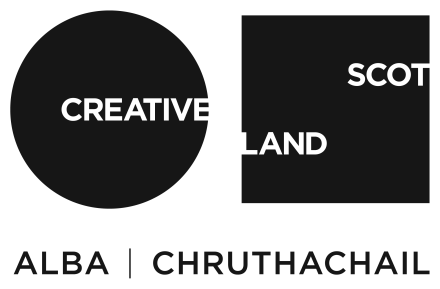 Suzy is currently working with a number of artists and organisations to develop exciting, large-scale, complex projects, including Hanna Tuulikki, Sarah Kenchington, Colin Broom, Amble Skuse, Yann Seznec, Edinburgh Art Festival, Cape Farewell and Creative Scotland.